Throughout the winter Kimball Arts Center offers a wide variety of classes for children ages 3 and older. When my son was 7 years old, we took Making Pottery Together: Wheel Throwing I class together. 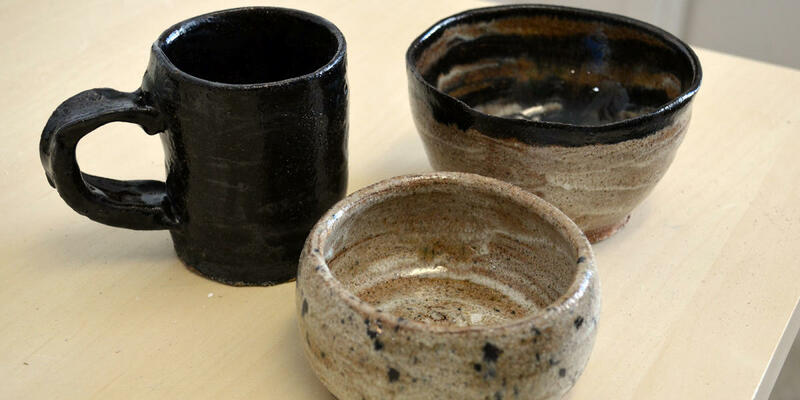 For two hours we messed around with clay – literally – throwing pots on electronic wheels. Pottery not your thing? There are painting, drawing, photography, metals, glass, and mixed media classes, too. For families traveling to Park City during the holidays this year, Kimball Art Center offers classes themed for Valentine’s Day, Easter, and Mother’s Day, all of which are noted on their classes calendar. The Park City Library is a great spot for kids with programs held at various times throughout the week. 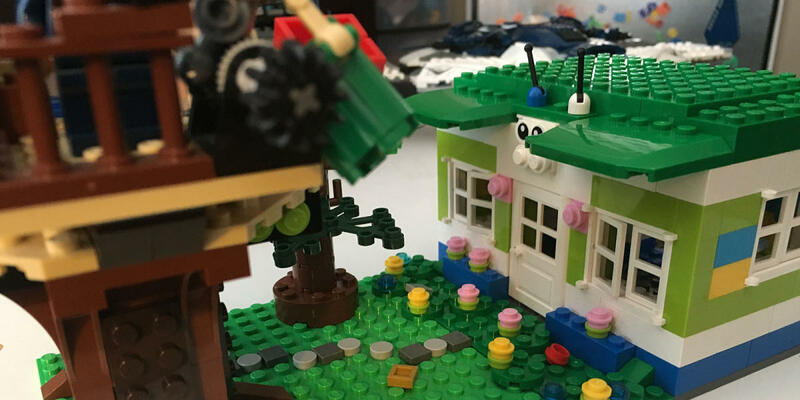 Let your child unleash their creativity during Lego Club, hosted Fridays at 2:00 PM. If you’re traveling with an infant, you can join a Baby and Me session on Mondays at 3:00 PM or Wednesdays at 10:00 AM. Music and Movement is a lively hour where you and your toddler explore a variety of musical instruments, dances, and songs on Thursdays at 11:00 PM. Or simply snuggle up in the children’s section with a good book and stuffed animal. Program descriptions and times may be found on the library website. The South Summit Aquatic Center, located in Kamas, has something for kids of all ages. 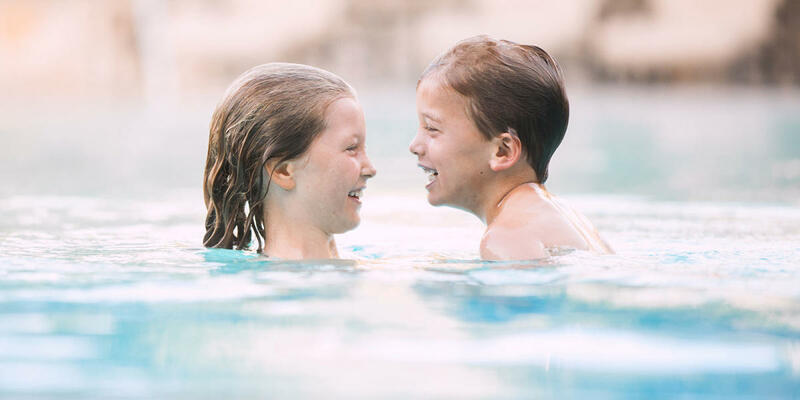 Children can enjoy everything from the shallow kiddie playground, a water slide suited for younger children, a pool climbing wall, and a WiBit Aqua obstacle course for older children. During the winter months, the Aquatic Center is open from 2:30-9:00 PM, Monday-Friday and Saturday from 7:00 AM-9:00 PM with extended hours during Christmas and New Year’s. 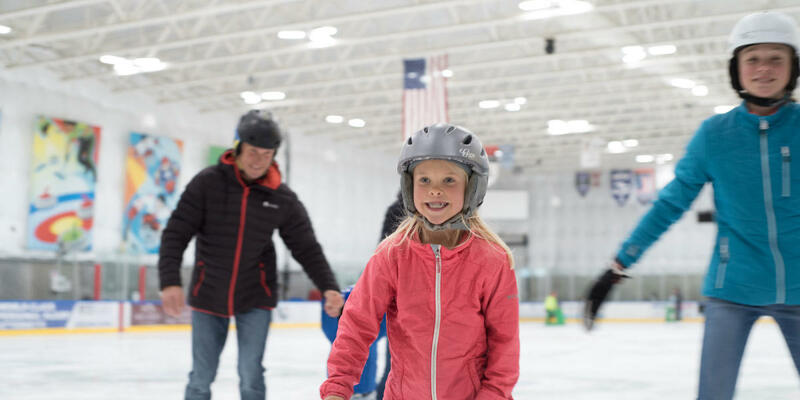 The Park City Ice Arena offers open skate times each week, complete with both ice-skate and helmet rentals. They even host Cosmic Skate, during which they illuminate the ice rink with colored lights. For specific times, check the Public Skate Schedule. 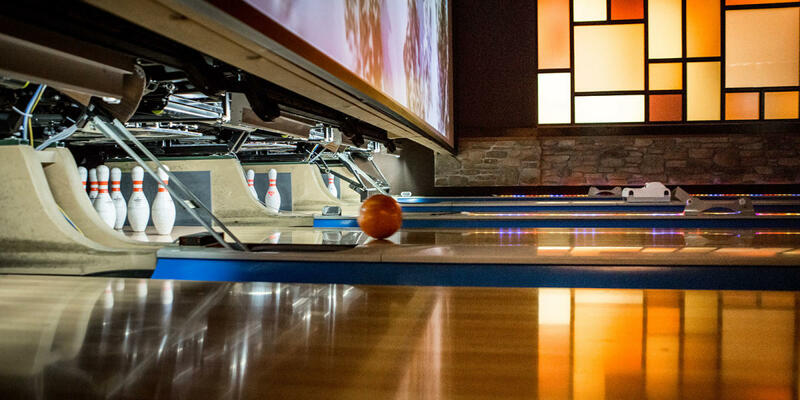 Jupiter Bowl is more than just a bowling alley. In addition to its 12 lanes, they have billiards, an air hockey table, and a full video game arcade. Utah&apos;s 100-year-old train promises spectacular views of the Wasatch Mountains and Provo Canyon. Scenic rides, activity adventures, dinner trains, seasonal special events and more. Great for all ages, groups, events and parties. The Swaner EcoCenter is located on the 1,200 acre Swaner Preserve in Kimball Junction. The facility offers environmental education and activities for children and adults. Every Saturday and Sunday from 1:00 - 3:00 PM you and your child can use the indoor climbing wall. Or crafty kids can create a nature-themed craft for free on Sundays from 11:00 AM - 1:00 PM. Check out the complete calendar of events and programs. There are a number of certified sitting services that can entertain your little ones while you take a few moments to ski, get a massage, or go to dinner.